Ambassador of Bosnia and Herzegovina Vesna Ćužić participated in the program on the occasion of Independence Day of Bosnia and Herzegovina. at the invitation of the association of BiH citizens – APU network . 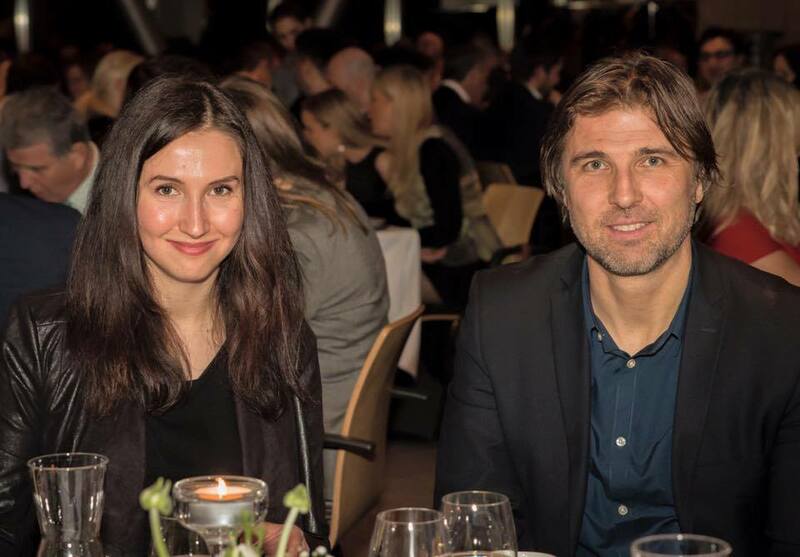 The program which was held at the Clarion hotel in Stockholm was attended by approximately 300 members and supporters of the association among whom were Minister Aida Hadžialić, prominent business people of BiH origin Zlatan Golalić (PlivitTrade), Himzo Music (Softhouse Consulting) and others. At the beginning of the program Ambassador Ćužić welcomed gathered saying that the referendum of March 1, 1992. was the first step on the way of building of Bosnia and Herzegovina as an independent, autonomous, democratic state of equal constituent peoples and of all citizens. She pointed out that on this way, which is still ongoing, significant steps were made during last year. Those steps forward resulted in the submitting of the application for EU membership. 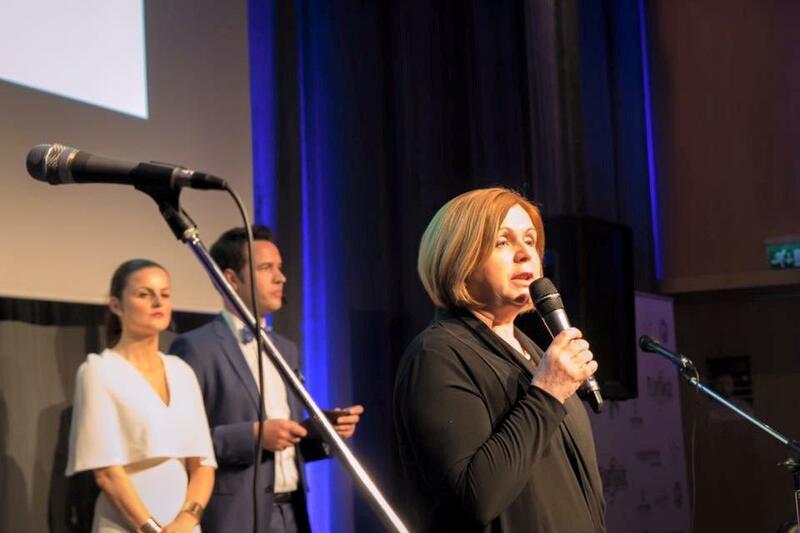 She thanked the BiH diaspora in Sweden for their considerable contribution to Bosnia and Herzegovina in the fields of culture, education, economy and through different humanitarian actions. She emphasized that the intensification of bilateral cooperation between BiH and Sweden, proved by realized and planned mutual visits, creates better conditions for further active engagement of BiH diaspora for the benefit of both countries. 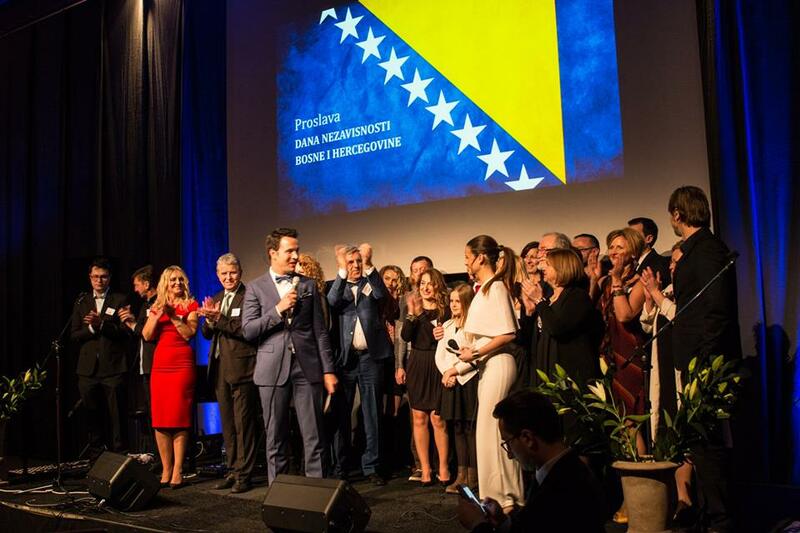 The idea of the organizers was present the people and projects that have triggered positive changes in various spheres of life in Bosnia and Herzegovina to Bosnia and Herzegovina diaspora in Sweden. The projects were presented by Tomislav Cvitanušić (NGO Marathon Sarajevo); Tim Clancy (Via Dinarica-BiH); Himzo Music (Softhouse Consulting); Adnan Berberović (Restart); Dr. Samira Nuhanovic-Ribić ( Foundation Mosaic) and Emina Ganic (SSST Sarajevo and the Sarajevo Film Academy). 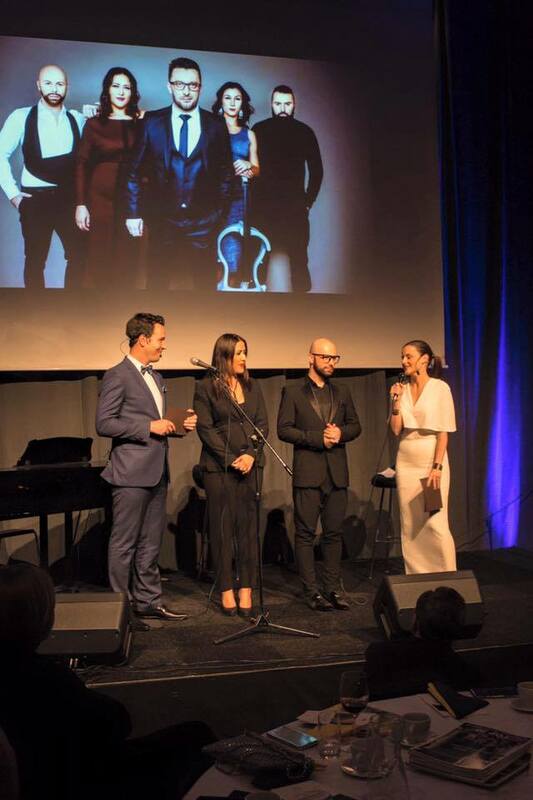 Guests of the evening were also the singers representing Bosnia and Herzegovina at the Eurovision Song Contest 2016 Dalal Midhat-Talakić and Fuad Backović Dean. They are going to be sponsored and hosted by APU network during their stay in Stockholm. They performed the song “Love is..”, which they will perform in May in Stockholm, and held a short concert. 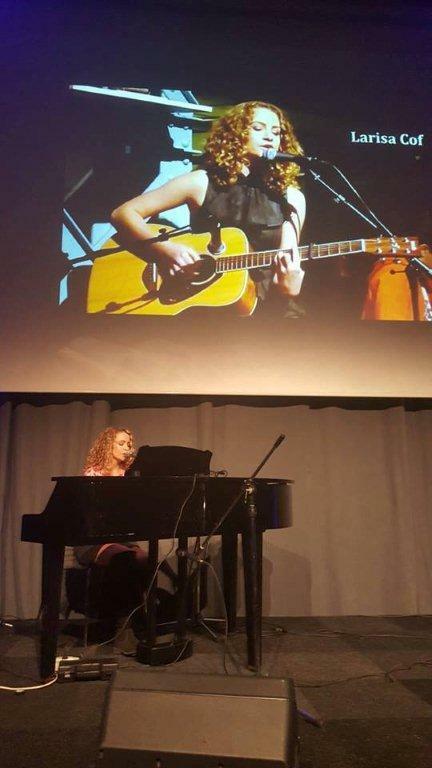 Musical part of the program along with Dalal Midhat-Talakić and Fuad Backović Dean was enriched by the young and talented Larisa Cof.